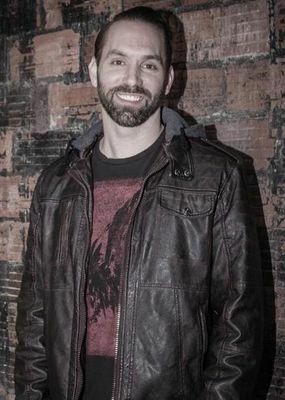 Nick Groff has been fascinated with the paranormal ever since surviving a near-death experience as a child. Now, he chases ghosts full-time with the goal of finding new evidence of the afterlife and discovering a breakthrough in paranormal research. After graduating from the University of Nevada with a B.A. in Film, Groff made his big break when he co-wrote, co-produced, co-directed, co-edited, and co-starred in Ghost Adventures: The Original Documentary, which aired on the SciFi Channel in 2007. The film was a winner at the Los Angeles Film/Video Festival and was nominated for “Best Feature Film” at the Eerie Horror Film Festival. The documentary served as a pilot for the Ghost Adventures television series that debuted in 2008 on Travel Channel. Groff was an Executive Producer, co-host, and investigator on seasons 1-10. Groff is also the author of the book Chasing Spirits: The Building of the Ghost Adventures Crew.